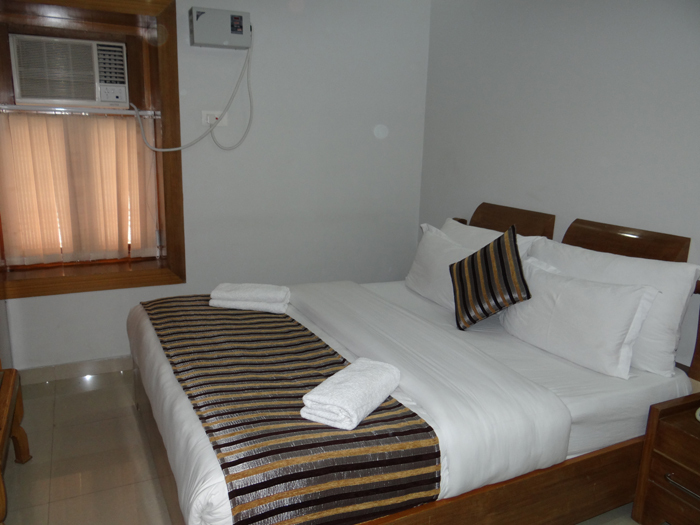 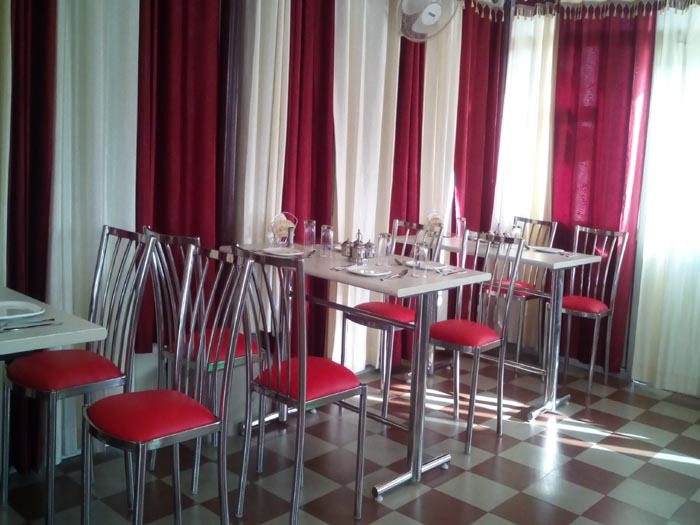 Hotel Krishna Ji Make your day hotel stay enjoyable and comfortable by booking your day stay at Hotel Krishna Ji. 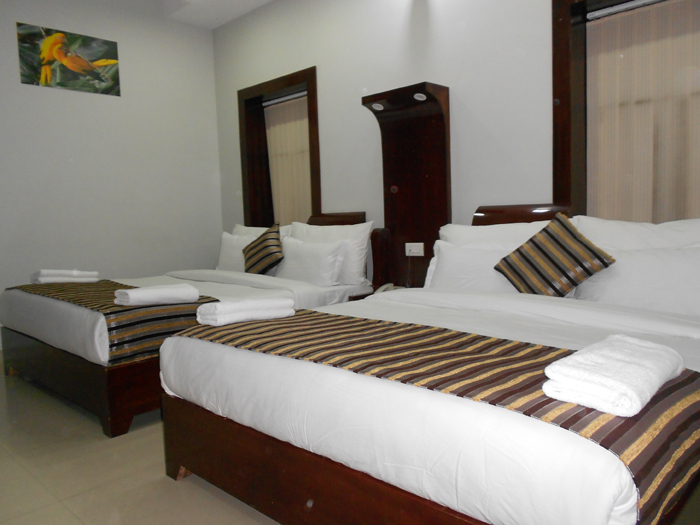 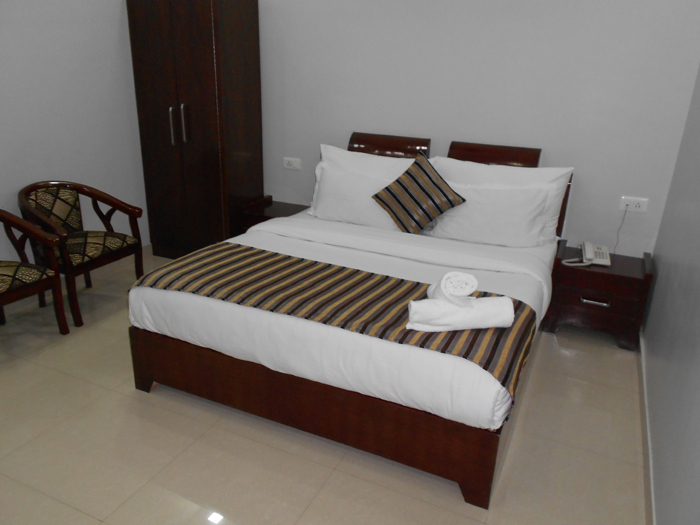 Hotel Krishna Ji offers a selection of 27 well appointed rooms divided into 24 Double rooms and 3 four bed rooms. 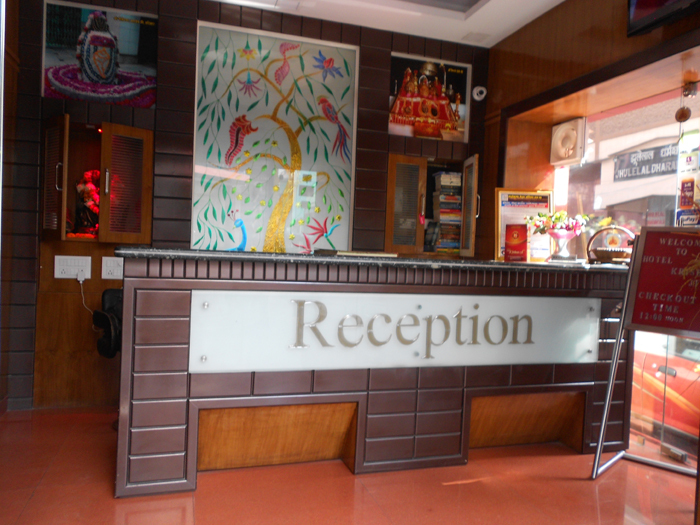 The décor is of highest standard with carefully crafted blend of aesthetics and modern amenities commensurate for the taste of our varied guests. 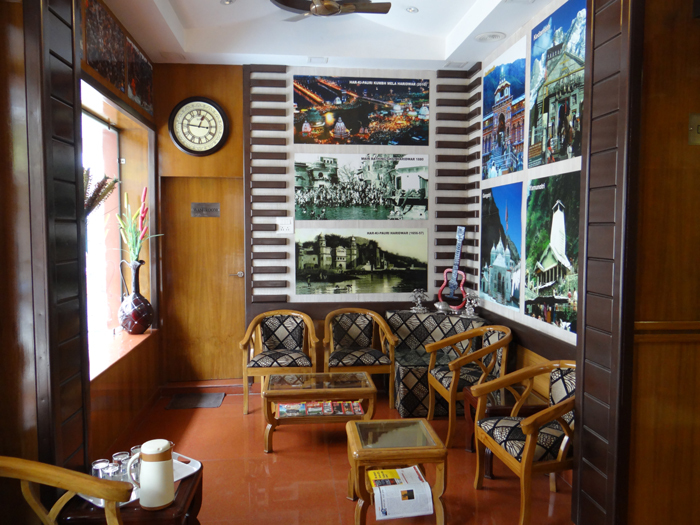 Raucous yet divine, ostentatious yet modest; Haridwar combines multiple extremes into a single entity and no wonder it leaves most tourists elated, ecstatic and entranced. 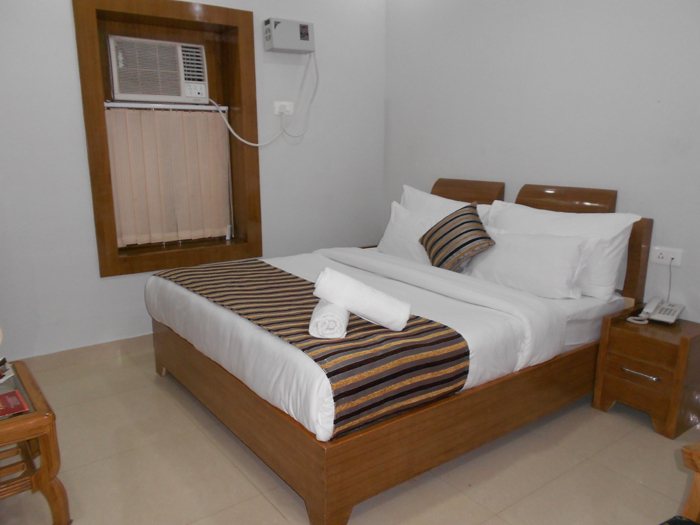 With the increased availability of luxurious and elegant hotel rooms in Haridwar over the past decade, and the emergence of a copious number of Haridwar hotels, the city of dreams has become a hot destination for tourists and business executives. 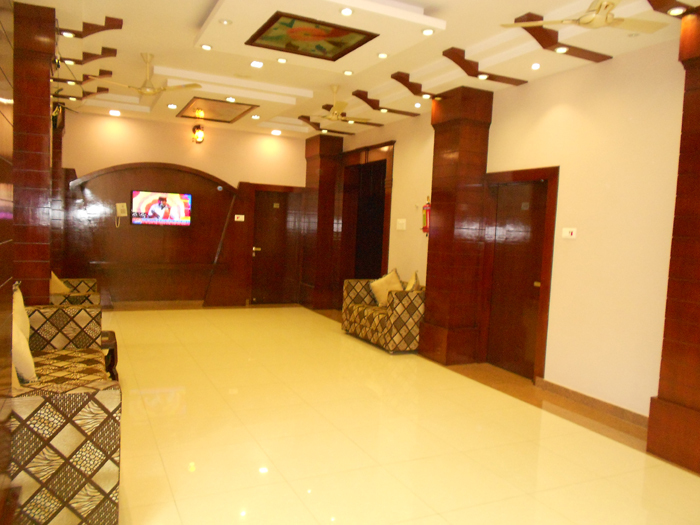 You can effortlessly find a suitable and luxurious accommodation in Haridwar at deals which are almost unbelievable. 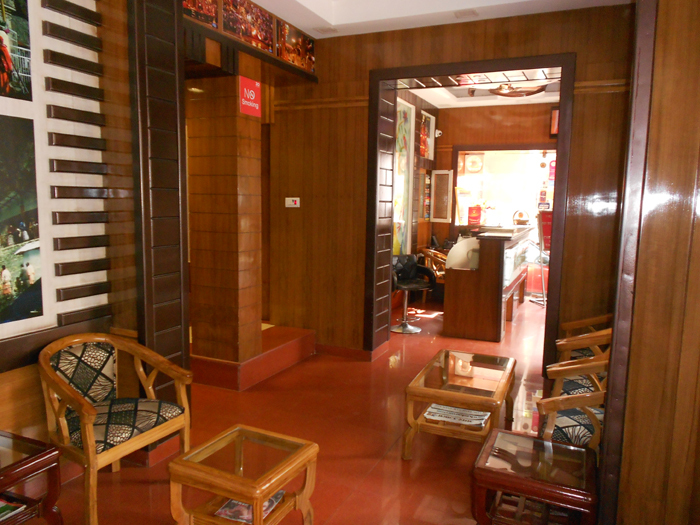 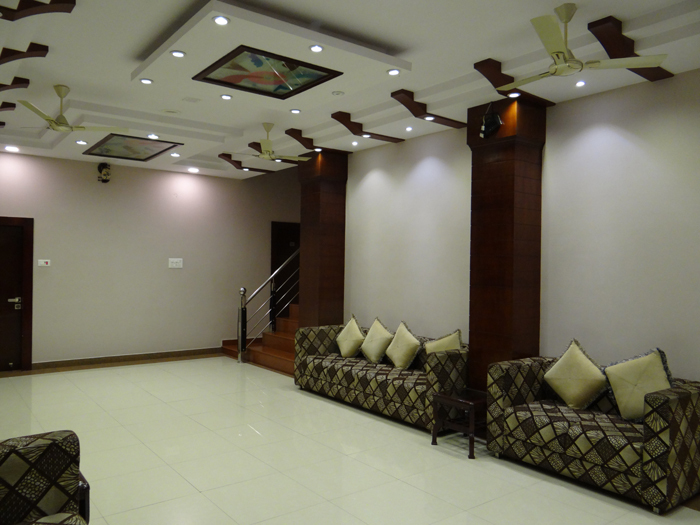 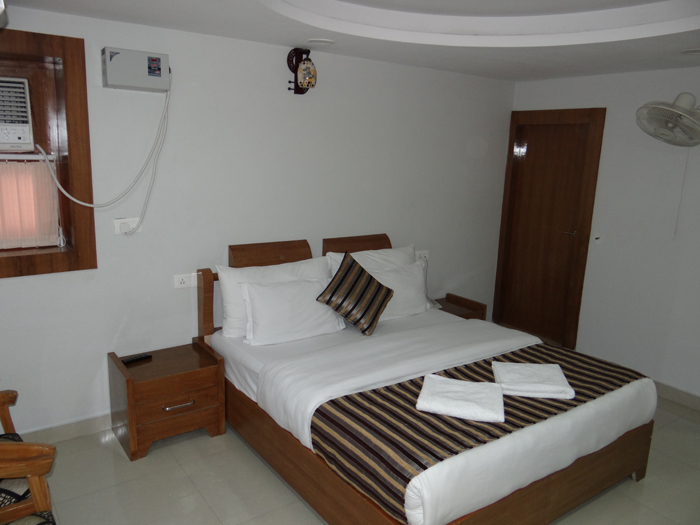 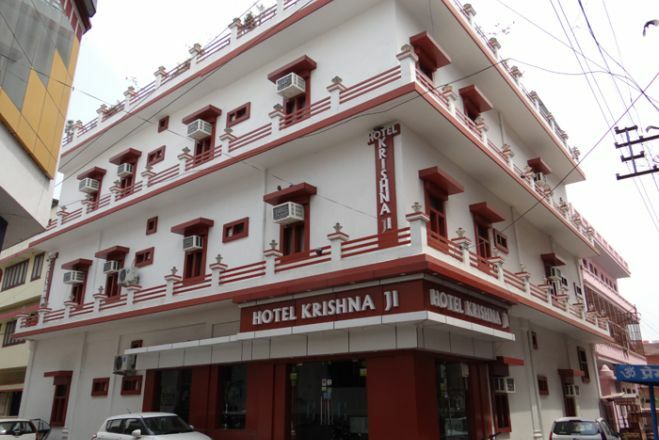 Hotel Krishna Ji is a screaming instance of this and offers world standard comfort with true value for money. 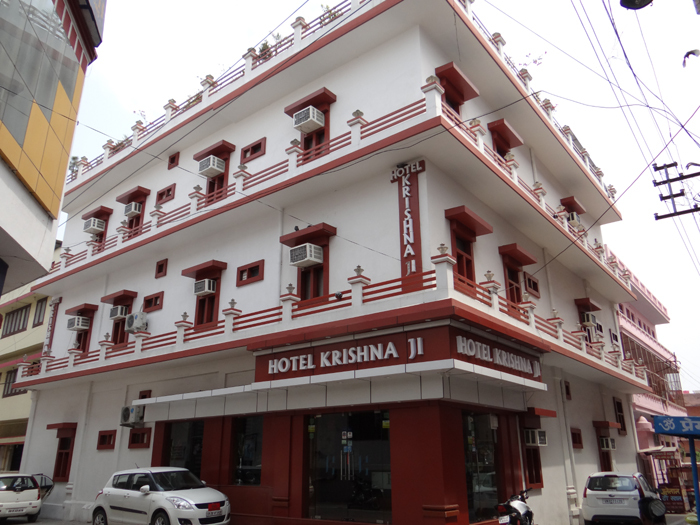 If you are looking for a nice few days in the endearingly tumultuous Haridwar, Krishna Ji is an ideal choice for your sojourn. 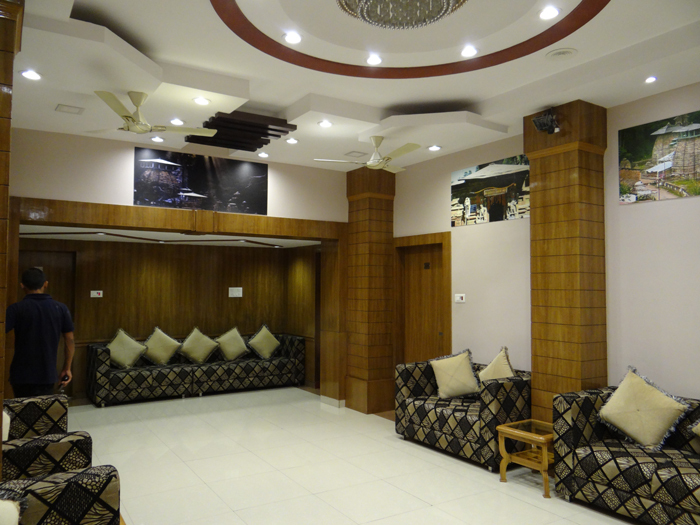 With the increased availability of luxurious and elegant hotel rooms in Haridwar over the past decade, and the emergence of a copious number of Haridwar hotels, the city of dreams has become a hot destination for tourists and business executives.